Note: You must first request Banerji Protocol consultation by completing the form here. Not all health issues qualify for Banerji Protocols. Banerji Protocols are not available for Autism, autoimmune diseases, vaccine injury and other chronic complex health issues of long term care duration. These types of complex cases will required six (6) months minimum of long term care by a trained, professional Homeopath. 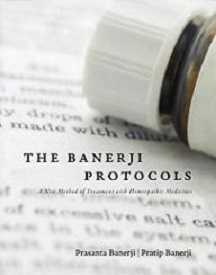 The Banerji Protocol Consultation includes a one (1) hour Skype consultation with homeopathic protocol prescription suitable to the conditions. 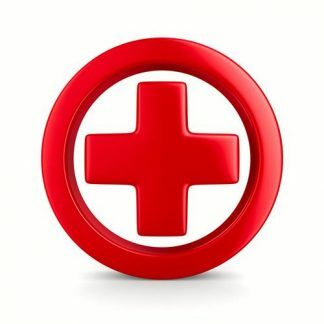 Additional phone or Skype or care follow up consultations after the first month are also available by appointment. The Banerji Consultation fee must be paid in advance of any consultation and homeopathic prescription(s) or advice being provided. 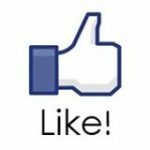 Read more about Banerji Protocols here.